Derived from the flowers of the lavender plant, through an extraction method known as steam distillation, this essential oil has an aroma that is described as sweet, fruity, and floral, with a thin consistency. The healing and soothing properties of lavender were originally discovered by accident when a chemist received a severe and while working. Bulgarian lavender essential oil blends well with rosewood, rosemary, thyme, tangerine, pine, patchouli, orange, mandarin, lemon, geranium, clary sage, citronella, chamomile, bergamot, and more. This essential oil has analgesic and antiseptic properties useful in preventing infection and easing the pain from a burn. 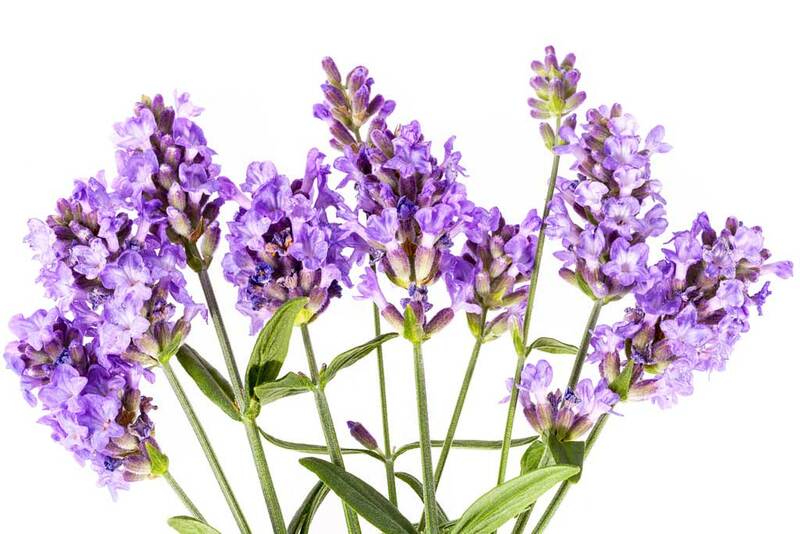 Bulgarian lavender is, in fact, the essential oil most often associated with healing properties for the skin and burn treatment. When it comes to therapeutic purposes, it is regarded as the most versatile essential oil by herbalists. Bulgarian Lavender essential oil does not cause specific adverse effects, therefore users only have to pay attention general safety information for using essential oils such as avoid contact with sensitive body areas, keeping it out of reach from children, and avoid highly concentrated usage.